Barbie Michelle PhanMichelle Phan as Barbie. 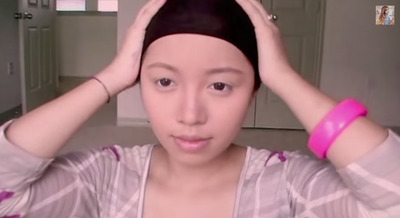 Michelle Phan is one of the most well-known YouTube celebrities in the game. She has 37 million followers, a startup, a book, and much more on the way. She’s not just a person, she’s an empire. Back before she became totally famous, she was making makeup tutorial videos for her YouTube fans. 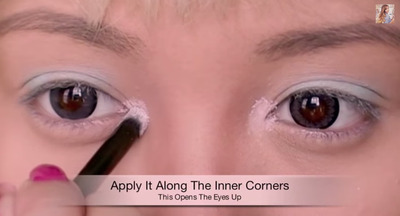 Her Barbie tutorial is the most-watched YouTube video that has to do with makeup…with about 60 million views. In it, she transforms herself from normal and natural to the spitting image of Barbie. to the spitting image of Barbie? The video currently has a little under 60 million views. And it's the most-watched makeup tutorial on YouTube. 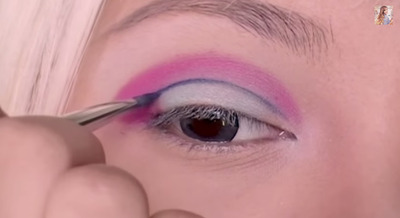 Phan currently has a book out (called, you guessed it, 'Makeup') and she's been resurfacing old and popular content, like this Barbie transformation video, for new followers. She has over 37 million followers on YouTube alone. 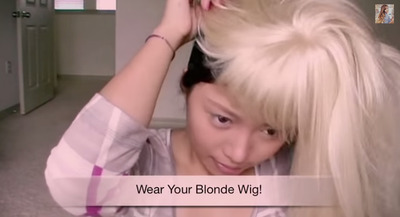 Here she puts on a blonde wig to continue her transformation to Barbie. People love Phan's videos because she tells you what products to use and shows you how to use them. 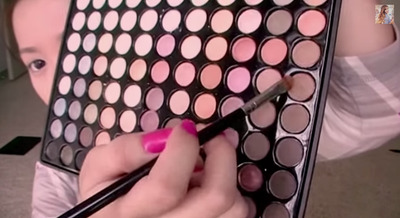 Here she shows you how to use eyeshadow. Phan's startup company, Ipsy, is valued at $84 million. It's a little like Birchbox, delivering beauty supplies and samples in a monthly bag to subscribers who can then purchase the products. 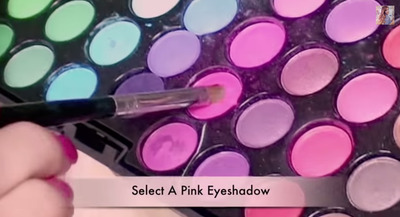 Phan started doing YouTube tutorials in 2008, and was noticed by Lancome. She then became their digital spokesperson, making videos with their beauty products. 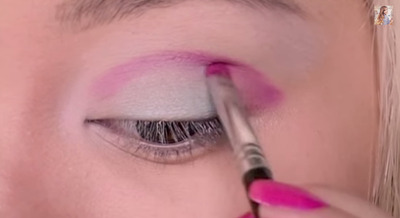 False eyelashes give Barbie her signature look. Phan has said she finds it fun to try out new looks, especially unconventional ones that rely heavily on makeup to make them truly work. And it looks like 60 million viewers agree. Here's the full 8-minute video.